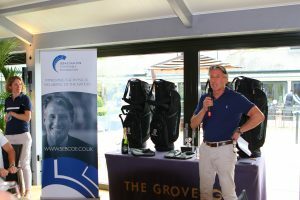 On Monday 21st May, 2018 we hosted our first foundation golf day at the Grove Hotel. 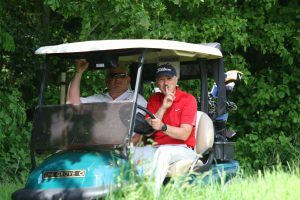 It was a fantastically sunny day and the Grove organised a fabulous day of golf. 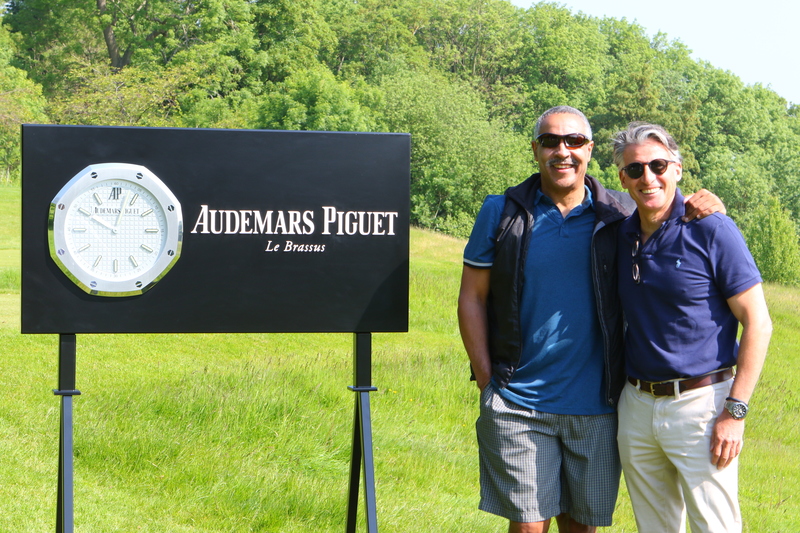 Seb enjoyed watching proceedings with Daley Thompson at the 13th Hole and we were also lucky enough to be joined by Sean Fitzpatrick and Steve Cram who both joined our guests on the course. They also joined Seb for a Q & A with guests after lunch. 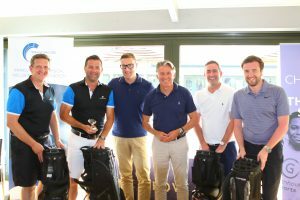 With the extraordinary generosity of our golfers and guests, we managed to raise just over £40,000 which will go to Greenhouse Sports, a charity that the Foundation will be working with for the next year. Greenhouse Sports who use the power of sport to help young people aged 11 -18 from across London to improve their life chances. They partner with schools in some of the poorest communities, providing high-quality sports coaches to run full-time coaching and mentoring programmes that empower and inspire young people growing up in disadvantage to reach their full potential. Since 2002, they have worked with over 40,000 young people. The Greenhouse Centre was opened in April by the Duke of Cambridge and Prince Harry, and provides accessible and inclusive sport and coaching to the local Westminster community and beyond and has already engaged over 600 local school children through school-time and extra-curricular sessions. Seb was lucky enough to visit the Greenhouse Centre recently and really experience what they do at the multi-sports centre in a transformed former church in north-west London. 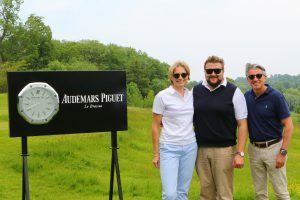 Thank you to Audemars Piguet for making this day happen. 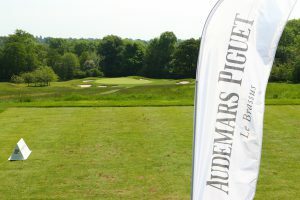 Also thanks to our other supporters, especially Elegant Resorts and Birdie London.